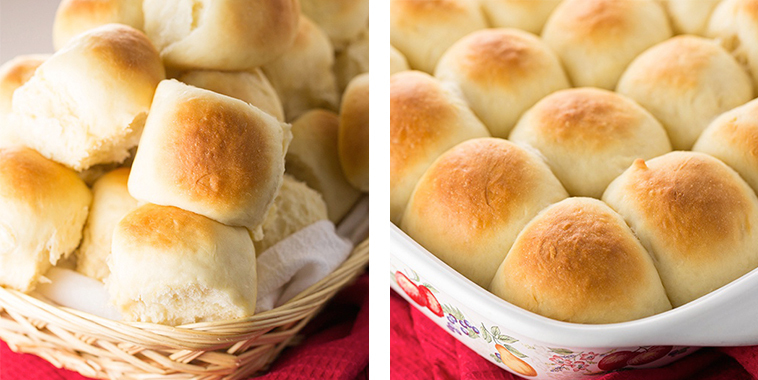 Dinner rolls are a classic at holiday meals. I don’t remember going to a Thanksgiving or Christmas meal without them! When that bread basket is passed around and can barely grab a warm roll fast enough! Except I understand…it is so easy to just go to the store and grab a bag or dinner rolls but don’t. 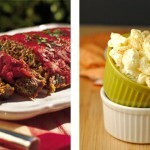 Homemade is much better, tastier, and cheaper. I know how busy holiday cooking gets and that is why this recipe is so awesome because it’s fast and simple to make! 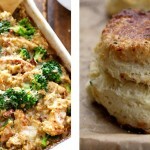 Make these once and this will be your go to recipe for forever! You will love how fresh and wonderful they are!